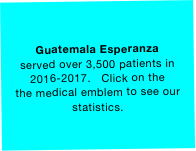 Guatemala Esperanza was the title used from 2011 to the Spring of 2017 to name our work in Guatemala. After much consideration, our Board and many group participants have encouraged us to bring the title of our work into line with our official Public Foundation name. Corazón de Enfermería is how we are now known in Guatemala. 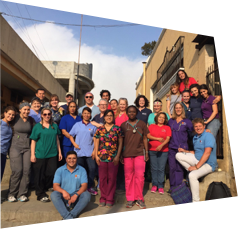 We respond to the health needs of under-served communities in Guatemala by engagin advance-practice nurses, nursing students, and other providers from the USA. We build partnerships that foster the public health and hope of communities and participants. 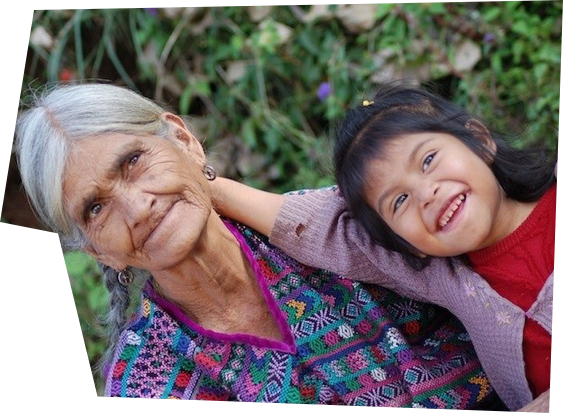 Finding hope by bringing hope, Guatemala Esperanza. is Nursing Heart Inc’s title of our work in Guatemala. . Learn more about our 501c3 organization by clicking on the heart.